Over €3.3 million in funding has been granted to researchers at DCU for the development of a treatment programme for pancreatic cancer. DCU will conduct the development in partnership with Queen’s University Belfast and the University at Buffalo, New York. The five-year grant is being funded by the US-Ireland R&D Partnership Programme. DCU will receive approximately €453,000 from Science Foundation Ireland. 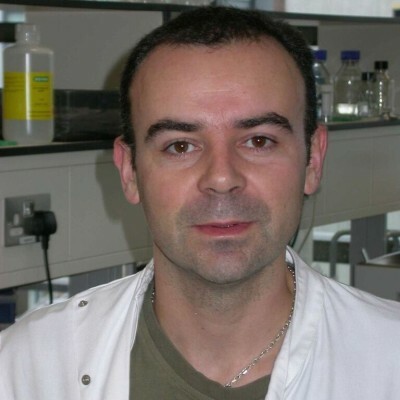 The new forms of chemotherapy combinations being researched by the scientists at DCU will be lead by Dr. Niall Barron and Dr. Robert O’Connor. Pancreatic cancer is extremely lethal as it grows and spreads rapidly, and often goes undiagnosed until it’s late stages. In the absence of ways to diagnose the cancer early, there’s a challenge in treating the disease effectively. When the patient undergoes treatment, drugs cannot access the pancreatic tumour easily as the tumours have a very low blood supply. The team of researchers will use tumour samples removed from patients during surgery, from which they can grow cells in culture dishes. These samples will be used to test whether or not the new treatment approaches are better than the existing ones. The new part of the team’s research is using nanotechnology to make the very dense material more “leaky,” thus making it easier for the chemotherapy to get inside the tumours and kill them. Pancreatic cancer is the fourth leading cause of cancer deaths in the world, with the five year survival rate in Europe being less than 1 in 20.